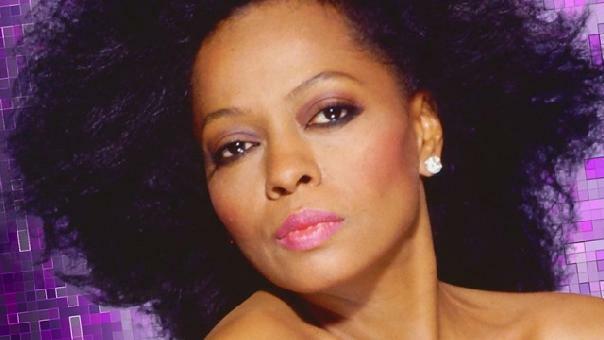 The magic of Diana Ross will be honored with a year-long Diamond Diana Celebration, marking the 75th birthday of the music legend. According to a press release, Fathom Events will launch the festivities on her birthday, March 26, with an exclusive two-day, global theatrical release of “Diana Ross: Her Life, Love and Legacy featuring Diana Ross: Live in Central Park.” The iconic concert was documented in July 1983 and will screen across North America, South America, Europe and Australia (additional dates vary by territory). The event is executive produced by Ms. Ross and this new presentation of the doc will feature never-before-seen footage with heartfelt messages from the Ross family, including sons Ross and Evan and daughters Rhonda and Chudney, with Tracee Ellis Ross.